116 Days into Lake Closure – Bulletin Story- Lake Rescue Will Save Nippers From Sharks. 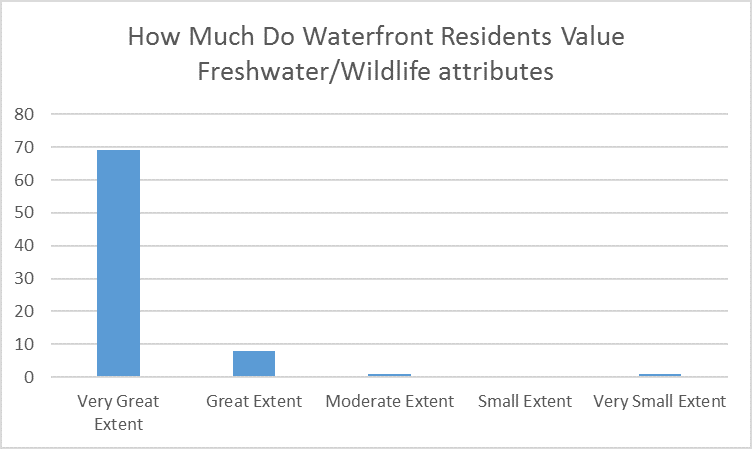 Please see link to Bulletin article on the importance to keep this lake open. 109 Days into Lake Closure! Update on Water Quality. Inquiries were made today with Council on recent trends in water quality relating to the ongoing Algal bloom. 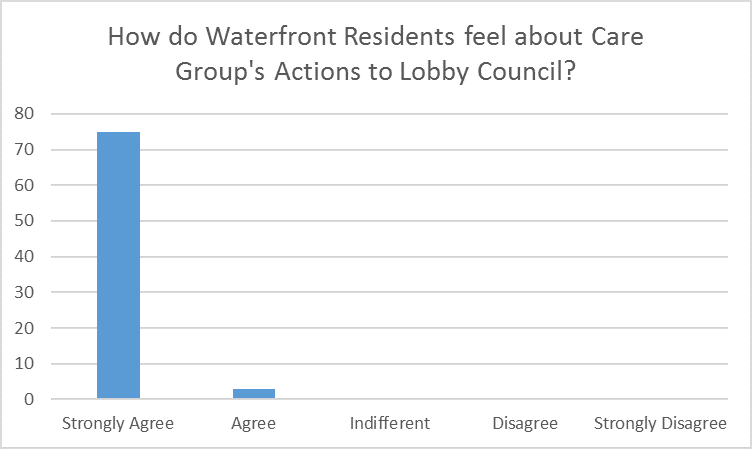 The last results received in Councils Newsletter to residents below indicate a downward trend. Unfortunately the algae results have remained above the red closure level in all sites measured. The lake will continue to be closed in the foreseeable future. Many thanks to the participants in the recent Survey. 91% of Residents use the lake for Primary Contact. 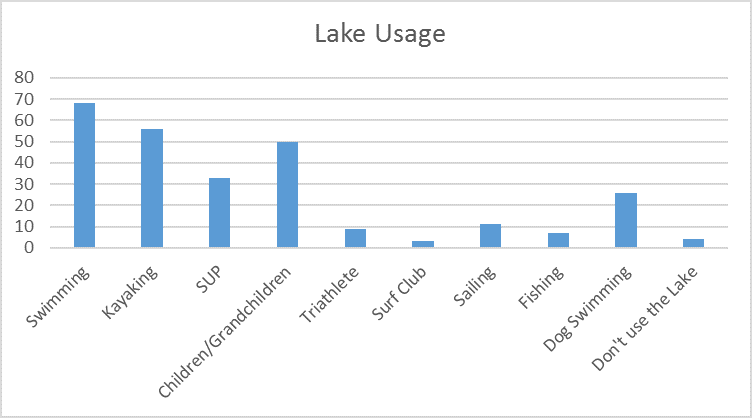 86% or residents use the lake for Swimming.